I know if I keep practicing, I'll be creating wonderful items soon. That brings me to what today's post is about! 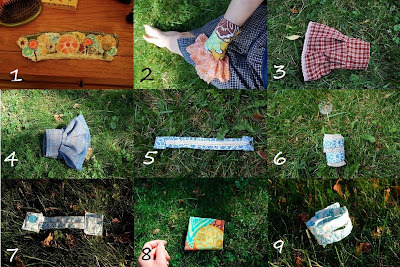 I am going to do my first giveaway today. 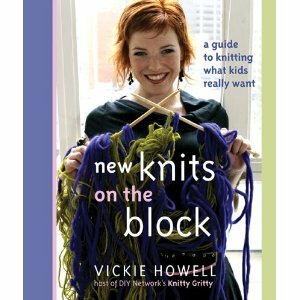 I am going to be mailing a copy of "New Knits on the Block: A guide to knitting what kids really want". 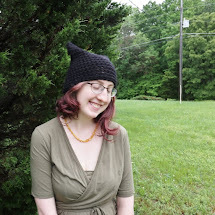 I picked up this book when I began my knitting journey, and its a little too advanced for me (Its about lvl 1-2, I am lvl 0 so far) so I thought it would be wonderful to give away on my blog! It is a brand new book, ready for someone to knit away with. To enter you must follow this blog, and leave me a comment about your favorite color. 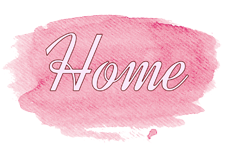 You can follow on blogger, bloglovin, or networked blogs (I have all three of these things on my sidebar for easy access). Networked blogs uses facebook, for those of you who don't know. If there is something else used to follow blogs that I'm missing, shoot me a e-mail I'll add it to the side bar for you. Also, if you want to tweet or facebook the giveaway, I'll let you have extra entries! This giveaway ends Feb 7th, 2011. Anyone can enter! If you are under 18 please ask your parents since I will have to mail this to you and it will require your address or P.O box. Thanks for participating!